These services can be supplied individually as a sub-contractor of a larger project or integrated into a complete package as a Principal Contractor in accordance with the Construction (Design and Management) Regulations 2007. 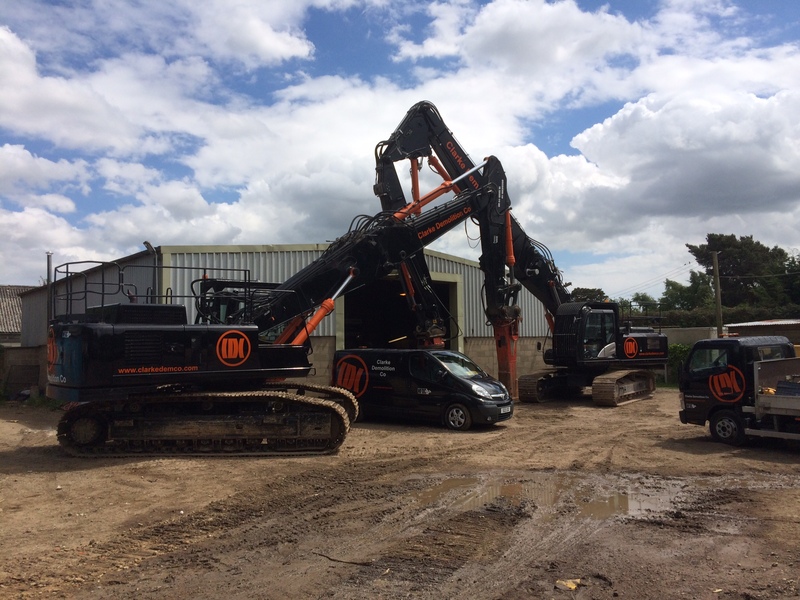 Based in our freehold premises in Waldringfield, near Ipswich in Suffolk, we operate nationally, although it has inevitably carried out most of its work within East Anglia and the South East of England. Our methodical and reliable approach has ensured consistency of performance throughout our history. The establishment and application of management systems throughout the organisation ensures continued high levels of achievement and traceability in everything we do. This systematic approach forms the basis by which we deliver all projects on time, within budget and most importantly in a safe and environmentally responsible manner.